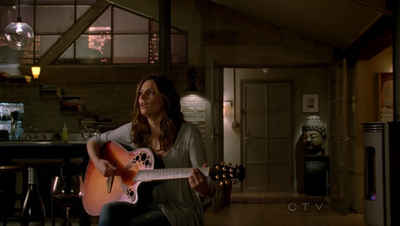 Castle, Season 3, Episode 14, “Lucky Stiff”. . Wallpaper and background images in the Kate Beckett club tagged: kate beckett castle stana katic.